Whether you’ve got ideas for a special day or you’re an event planner, contact us! We handle valet parking and lot management or if you need a party bus, airport transportation or corporate travel, we can help. Just give us the details for your event- we’ll provide a price quote and make accommodations to fit your needs. Contact us to handle the parking needs of your next private party. From small dinner parties and family reunions, to birthdays or anniversary parties- we will make your guests feel special. We can service residential parties and private affairs. Nothing says customer appreciation like a warm greeting and an invitation back! Set your business apart by providing valet parking services for your restaurant or bar. We make sure that your patrons have a pleasant dining experience from start to finish. Valet parking gives a lasting first impression when people arrive to your restaurant. If you are a hotel Manager, ask about our valet parking services and long-term partnership opportunities. Having a person to welcome your guests on-site sets the standard for their stay at your hotel. We partner with hotels for valet parking at special events and during seasons of of high traffic. If you’re looking for a rare, vintage car for your wedding or photo shoot, The Valet, LLC offers special reservations the will suit your needs. Our 1963 Chevrolet Bel-Air is an absolute beauty! We provide chauffeur services that are perfect for wedding transportation, photo shoots and wedding send-offs! Just sit back and ride! Is your wedding day just a few months away? We can ease the stress. Valet Parking is the perfect way to welcome your family and friends to your wedding ceremony or reception. Allow us to set the stage for the guests on your special Wedding Day. Are you planning a special event or banquet for your company? Contact us to service your event. Whether your venue holds 20 or 2,000 people, we can manage all of your event traffic. Our experienced valets will make a system that is safe and convenient for easy access and exiting. From concerts to charitable functions, we have you covered. We're excited for sponsor and partnership opportunities for your next golf tournament! Whether you’re hosting a charity event, amateur or pro golf tournament- we can add a touch of class to your annual tournament. Our experienced drivers can handle the hassle of unloading clubs and carrying bags to the golf course. The Valet, LLC is a parking management company located in Spartanburg, SC. We offer Valet and Parking Lot management services to complement any occasion. If you are planning an event, private party or want to add a touch of class to your special affair- we are here to serve your guests. Let our trained drivers take care of your parking needs. 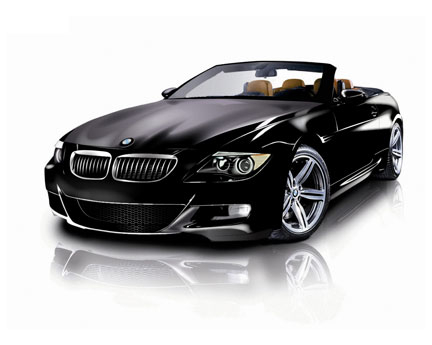 We offer fully-insured valet parking with customer service you’ll never forget. Our work and our guests speak for themselves. The Valet, LLC is committed to providing quality parking services that satisfy the needs of the community. Our goal is to create a safe and convenient parking system that complements any occasion. It is our belief that parking is the first and last impression that people will have of an establishment. 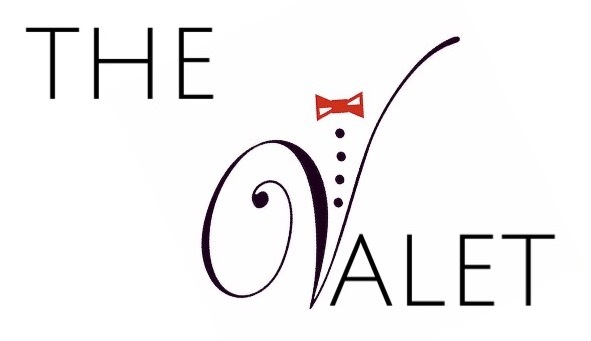 The Valet, LLC prides itself in providing the highest level of service to your guests, customers and clients. Our employees, from parking attendants to executive staff, share the same objective- total commitment to the success of your event. We consider ourselves as part of your team. We strive to ensure that the impressions formed by your guests are consistent with the excellence you demand in all aspects of your event. The Valet, LLC. is based in Spartanburg, SC. As an exclusive valet provider for Downtown Spartanburg’s special events, we have solidified ourselves as a trusted name in the hospitality industry. In addition to parking for churches and valet services for restaurants and night clubs, we have leveraged our partnership with the Spartanburg Area Chamber of Commerce. As the only insured and bonded valet parking company in Spartanburg, we can take care of small private events as well as large corporate functions. Valet parking in the Upstate is the definition of “southern hospitality.” Our valet drivers have experience parking at the Greenville-Spartanburg Airport and parking lot management in Downtown Greenville, SC. As the Upstate continues to grow, we aim to hold on to the traditional aspect of service. Valet services for special events and residential gatherings are how we make sure you feel at home. Our partnerships in this newly renowned “foodie town” have helped us to grow our presence in Greenville for restaurant valet parking. Allow our drivers to take your dining experience to the next level. Driving our valet parking business in Columbia, SC has been a huge key to our growth over the past year. Having rendered valet parking services for several private parties in the Columbia Metro area, including a 2,000 guest event at the EdVenture Center and occasions at the South Carolina State Fair Grounds (Cantey Building), we are seeking even more partnerships in 2018. As a transportation company based in South Carolina, we are proud to be recognized as a preferred valet parking provider in Columbia, the State Capital. Our service areas reach across both North and South Carolina. We have provided valet parking services in Charlotte, NC and even as far the world renowned Pinehurst Golf Resort in Pinehurst, NC. Our partnerships have granted us the opportunity to help in grand openings for small businesses and weddings in need of parking services in the Charlotte Mecklenburg area. As our presence grows throughout the Carolinas, we are excited to provide parking lot management in the Upstate and beyond!